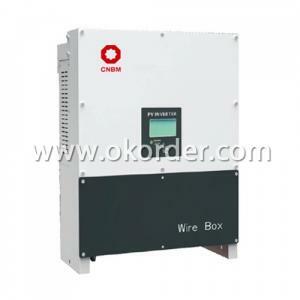 SBW Three-Phase Stabilized Power Supply with fully-automatic compensation is suitable for the electric network with unbalanced three-phase voltage inputs. 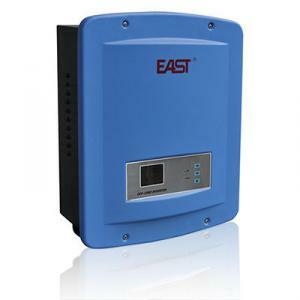 It can balance three-phase outputs automatically and maintain the output in good condition during the fluctuation of electric network and load. 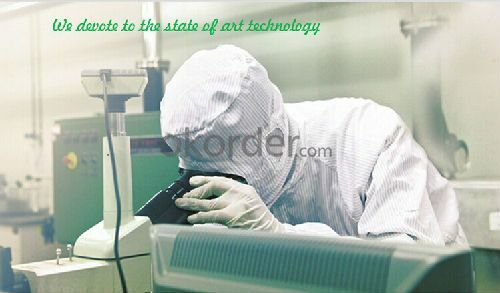 · Q. 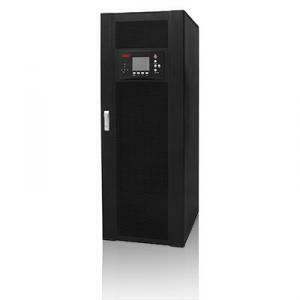 What is an UPS and What it is for ? 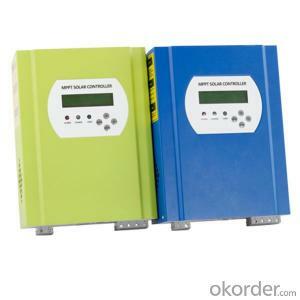 An uninterruptible power supply (UPS) is a device that allows your computer or telephone switch or critical equipement to keep running for at least a short time or longer time when the primary power source is lost. 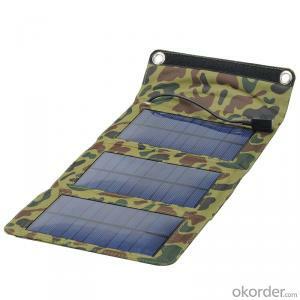 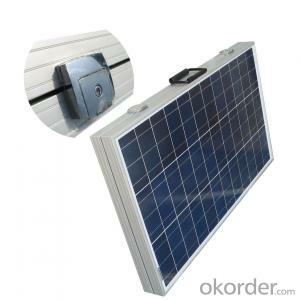 It also provides protection from power surges, spikes, brownouts, interference and other unwanted problems on the supported equipment. 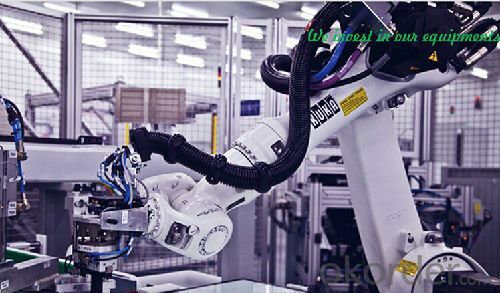 · Q. 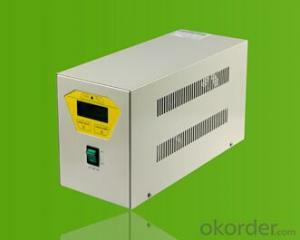 How long the UPS to run when power goes? 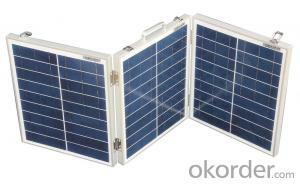 This can take 3 paths. 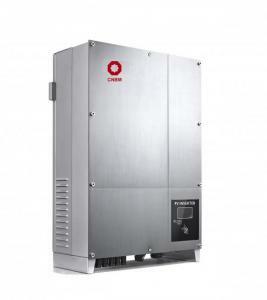 1.You can pick a UPS that is rated for pretty much the full VA you need so it will be running at 100% of capability and will thus last 'n' minutes. 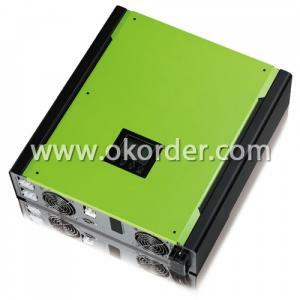 2.You can pick a UPS that is rated at a much higher VA value than you really need so, for example, is running at 50% of capability and will thus last for longer than the UPS from option 1. 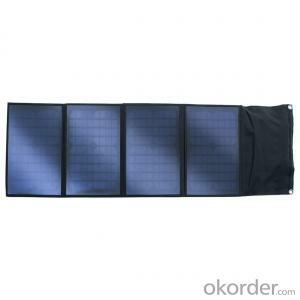 3．You can use extra external battery packs to run for longer. 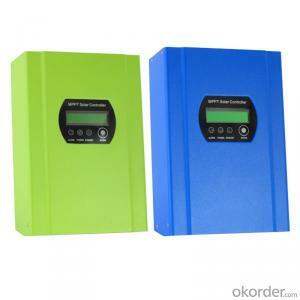 If charging capability allows, the more and the bigger batteries you take with, the longer time UPS runs. 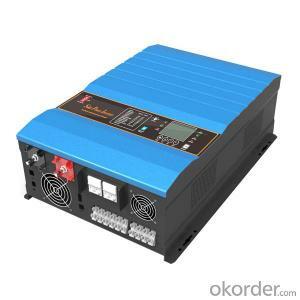 or using a generator after about 6 hours, it will be more cost-effective, with a short runtime UPS to bridge the generator start-up gap. Q:Is the PV inverter a current source or a voltage source? 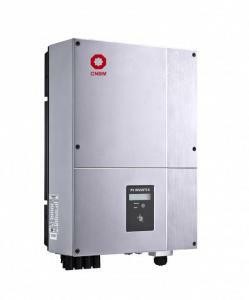 Photovoltaic inverter, also known as power regulator, according to the inverter in the use of photovoltaic power generation system can be divided into two kinds of independent power supply and grid. 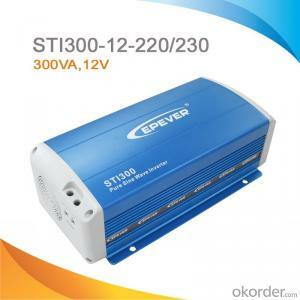 In the small-capacity inverter generally push-pull inverter circuit, full-bridge inverter circuit and high-frequency step-up inverter circuit three, push-pull circuit, the step-up transformer neutral plug connected to the positive power supply, two power Alternating current, the output to get AC power, due to the power transistor to ground, drive and control circuit is simple, and because the transformer has a certain leakage inductance, can limit the short circuit current, thus improving the reliability of the circuit. 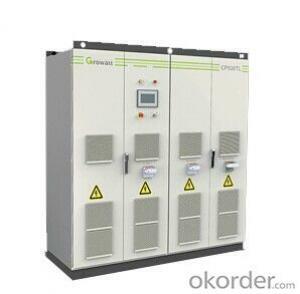 The disadvantage is the low utilization of the transformer, driving the emotional load is poor. 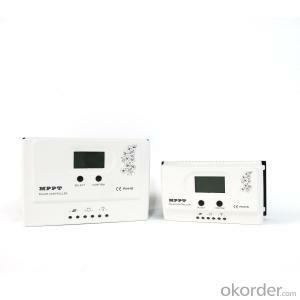 Q:What is the difference between low voltage grid connection and medium voltage grid connection? 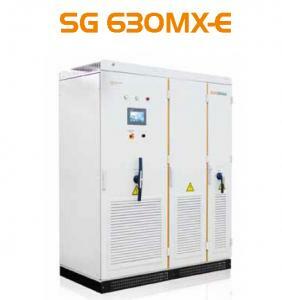 Have a low pressure through the function set, low pressure through the scope of the project requirements, grid and network requirements and the actual situation of the design), low voltage grid to pass the voltage range is less than the medium pressure, parameter settings are not sensitive and complex. 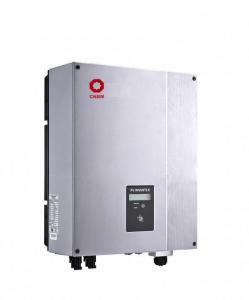 Photovoltaic inverter, also known as power regulator, according to the inverter in the use of photovoltaic power generation system can be divided into two kinds of independent power supply and grid. According to the waveform modulation method can be divided into square wave inverter, stepped wave inverter, sine wave inverter and modular three-phase inverter. 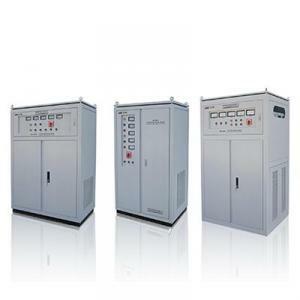 For the inverter for the grid system, depending on whether the transformer can be divided into transformer-type inverter and transformer-free inverter. 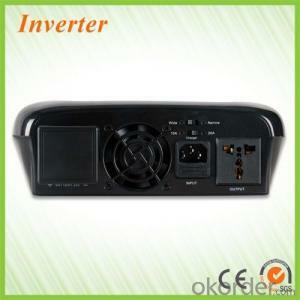 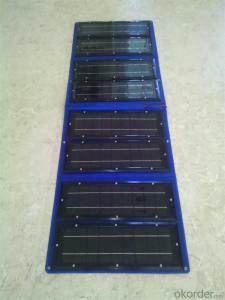 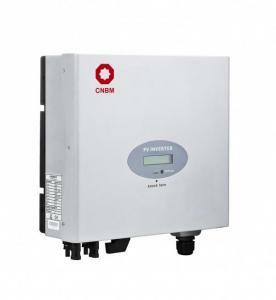 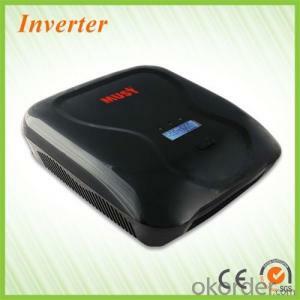 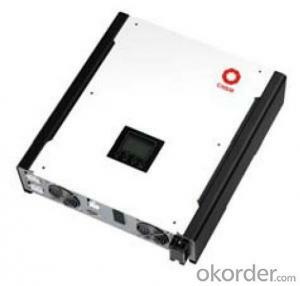 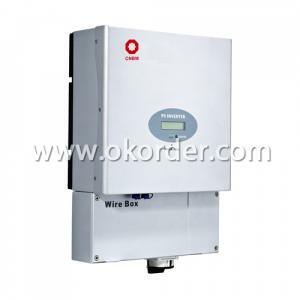 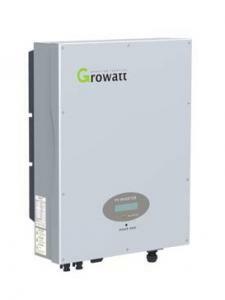 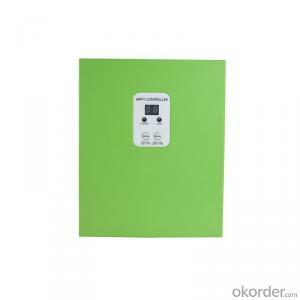 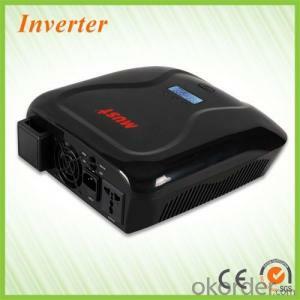 Q:After the PV inverter, how to achieve the same period before the network? 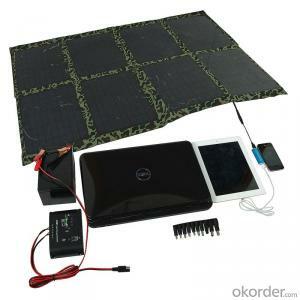 Solar panel simulator: with MPPT function, simulated morning, noon, afternoon, evening, rainy weather, solar panels produced under different conditions in different voltages. 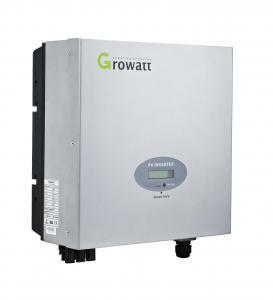 Q:What is the difference between a PV grid-connected inverter and an off-grid inverter? 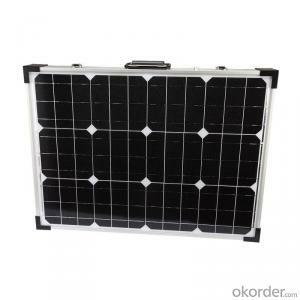 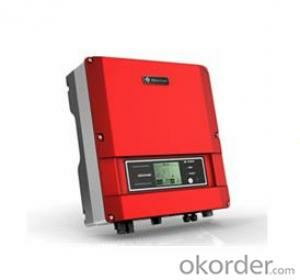 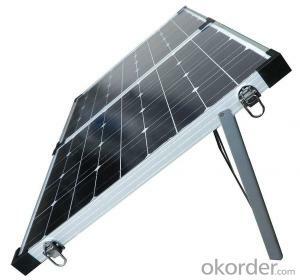 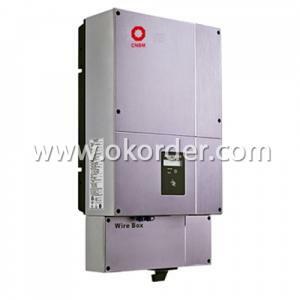 Grid-connected inverter does not need energy storage, but the energy can not be controlled, the number of photovoltaic sent to send online how much, simply do not want people to. 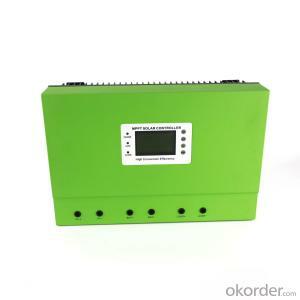 By dc / dc conversion to increase or decrease the input voltage, adjust its output to achieve maximum efficiency. 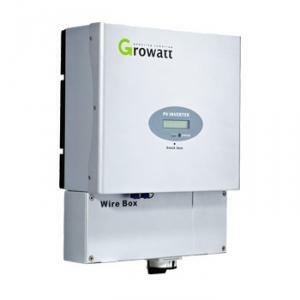 Q:What is the difference between a grid-connected inverter and an off-grid inverter? 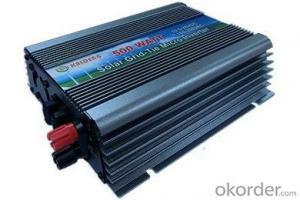 What are the advantages of a hybrid inverter? 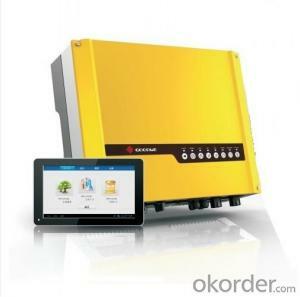 Offline generally need energy storage, not to send energy to the Internet. 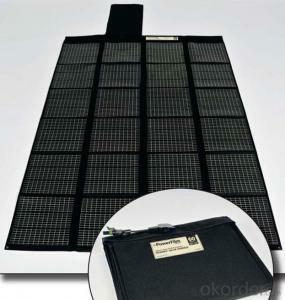 Grid has no right to interfere.